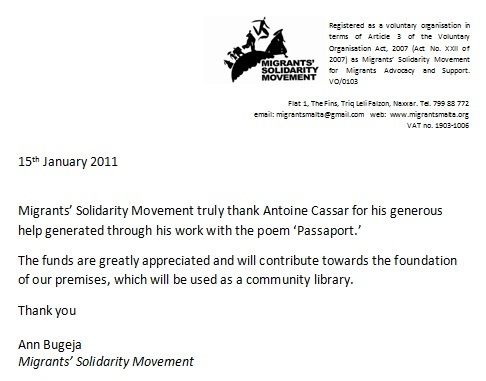 (a) To effect positive changes within Maltese society towards migrant issues. (b) To promote cultural understanding and respect. 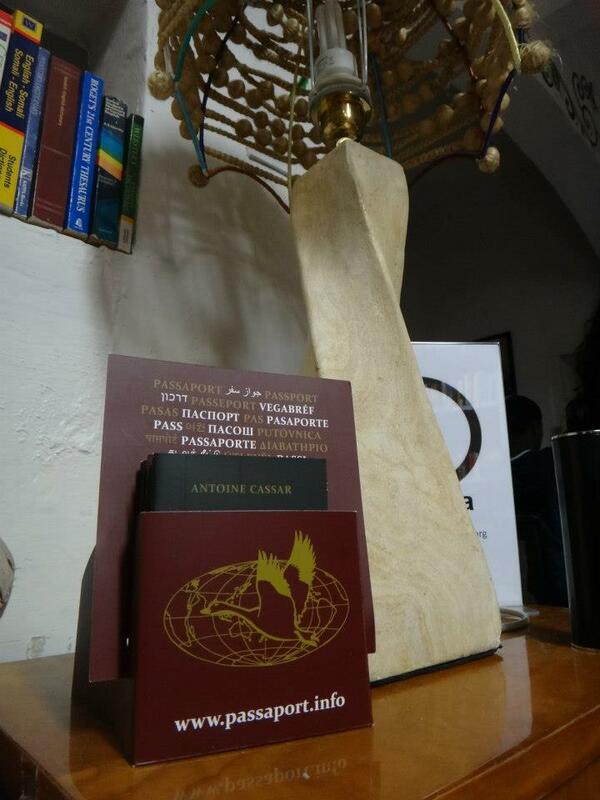 (c) To encourage the integration of migrants within Maltese society. 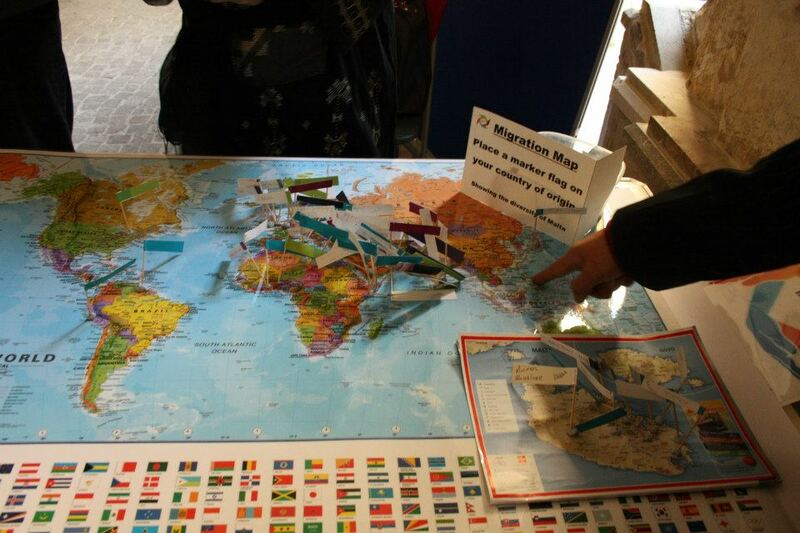 (d) To promote and campaign for human rights in regards to migration issues. 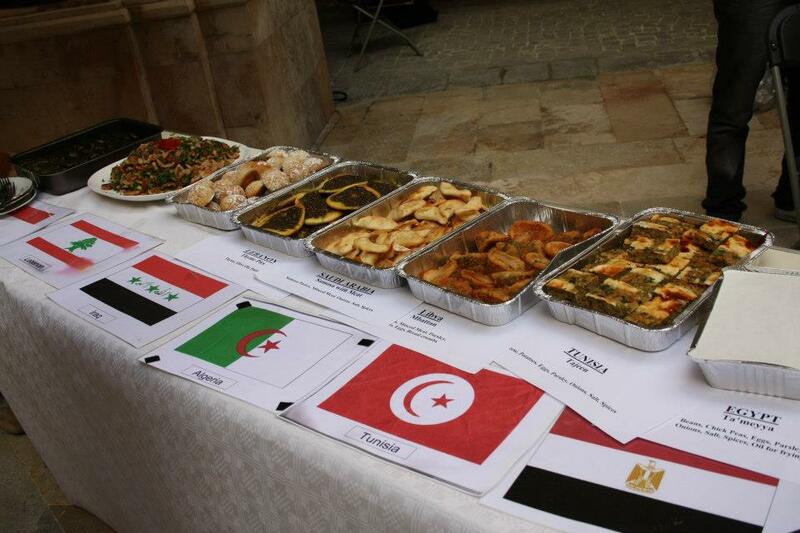 (e) To provide social support and services to the migrant population in Malta. 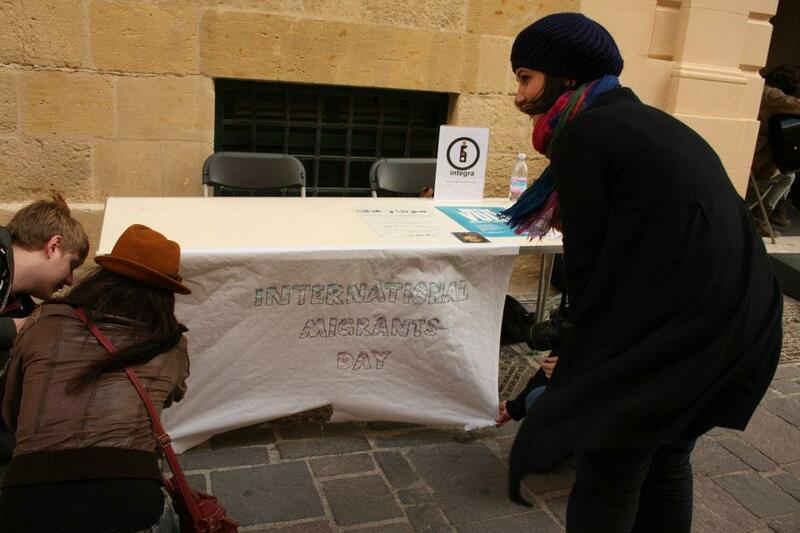 (f) To promote inter-cultural dialogue so as to increase understanding. 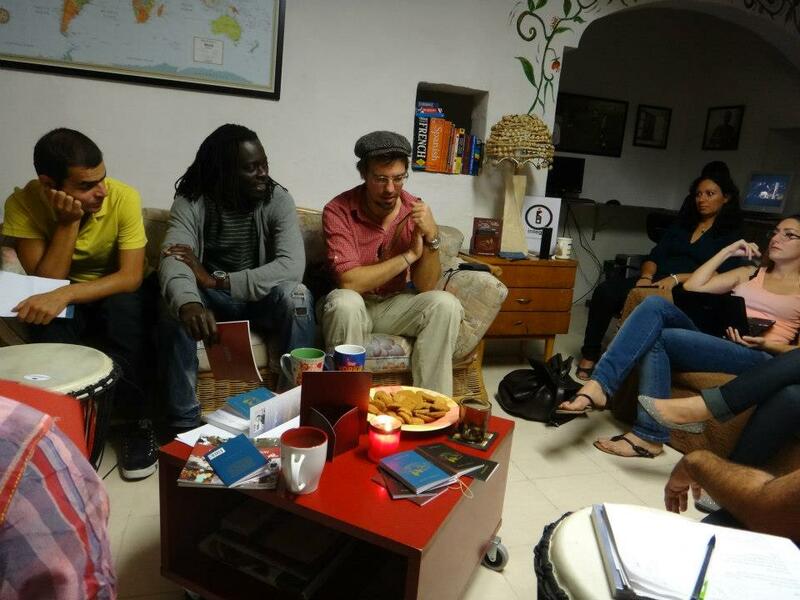 The Konnect Kulturi team provides English and Maltese language lessons to sub-Saharan asylum seekers in Malta, and recently opened Dinja Waħda (One World), a community centre and library in Sta. Ursula Street, Valletta.